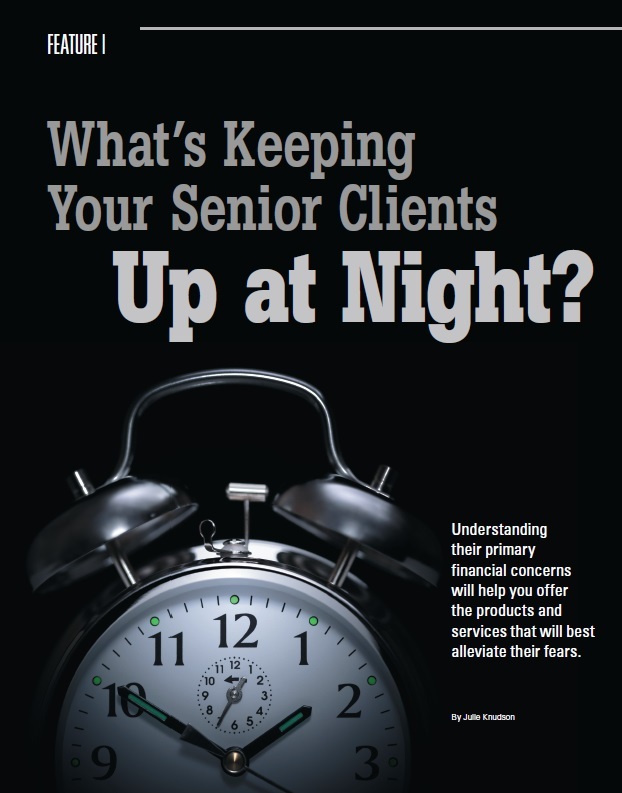 What’s Keeping Senior Clients Up at Night? Calvin Goetz was featured in the January/February 2016 issue of NAIFA’s Advisor Today. In the article posted below Calvin speaks to tax and employment concerns as well as financial products that may be helpful to retirees.